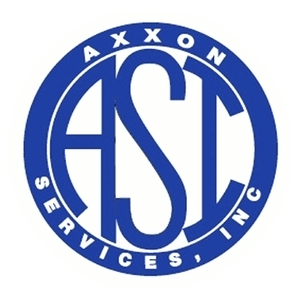 Axxon Services, Inc is a full-service HVAC/R (Heating, Ventilation and Air Conditioning/Refrigeration) and a full-Service Food Service Equipment contractor established in 1999. 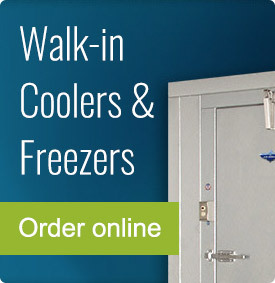 The company provides maintenance, repair, and operations as well as new installations of all HVAC and Commercial Kitchen Equipment. We are seeking a highly motivated Service Manager, with experience and an entrepreneurial mindset to join our team in the San Antonio area. The successful candidate must possess advanced technical experience in the HVAC, Refrigeration, and the Hot side industry. Operate in a environment and make timely and sound business decisions. Efficiently plan, coordinate, and oversee field service operations. The successful candidate will have excellent verbal and written communication skills, exhibit professionalism and be able to interact effectively with internal and external customers. The Service Manager will be a team player, have sound management, administration, and coordination skills. The successful candidate will possess technical expertise achieved through 10 years or more of Commercial Kitchen Equipment and HVAC/R industry experience. Axxon Services, Inc offers a competitive compensation & benefit package, including health plans along with an excellent working environment. We are an equal opportunity employer committed to affirmative action and diversity. 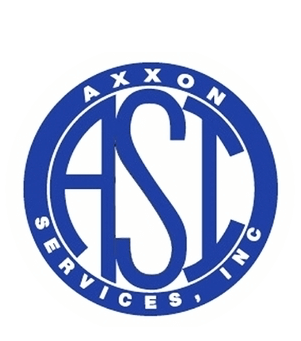 Join Axxon Services, Inc. service team as a Commercial Food Service/Commercial HVAC Technician in the San Antonio market. 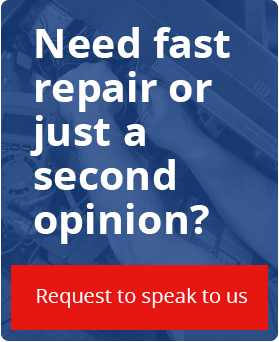 As a Service Technician, you will become a trusted advisor to our customers by consistently delivering innovative solutions to predict and prevent Kitchen Equipment failure and Commercial HVAC, contributing to the success of hundreds of restaurants, hotels, hospitals, food service and grocery chains and other commercial customers.